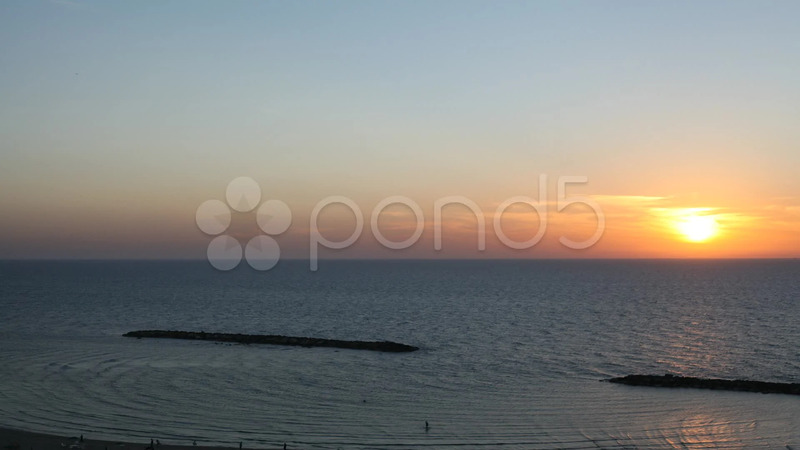 Description: 1920 x 1080 Tel Aviv, Mediterranean Sea time lapse. File type: Pro Res 422. FPS: 24. NTSC.